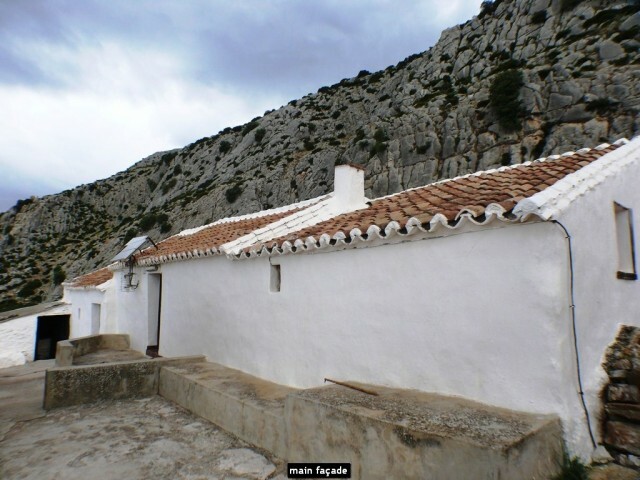 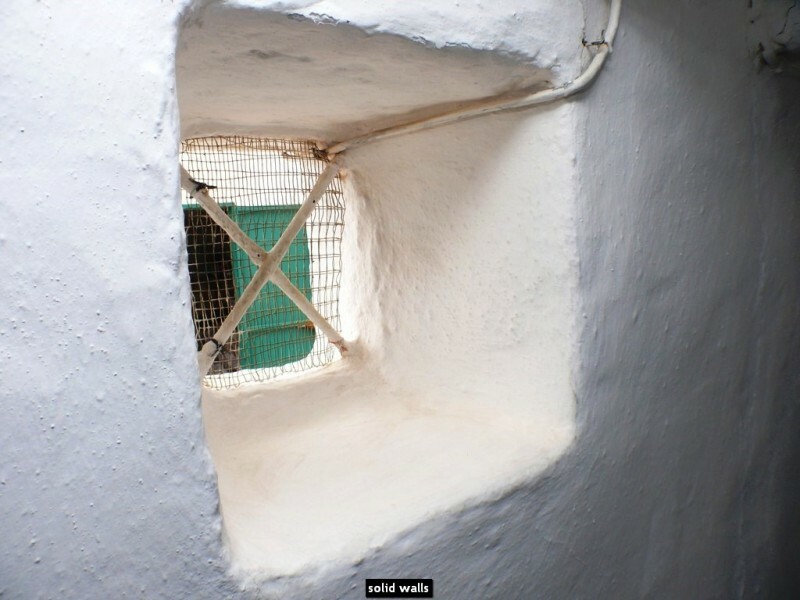 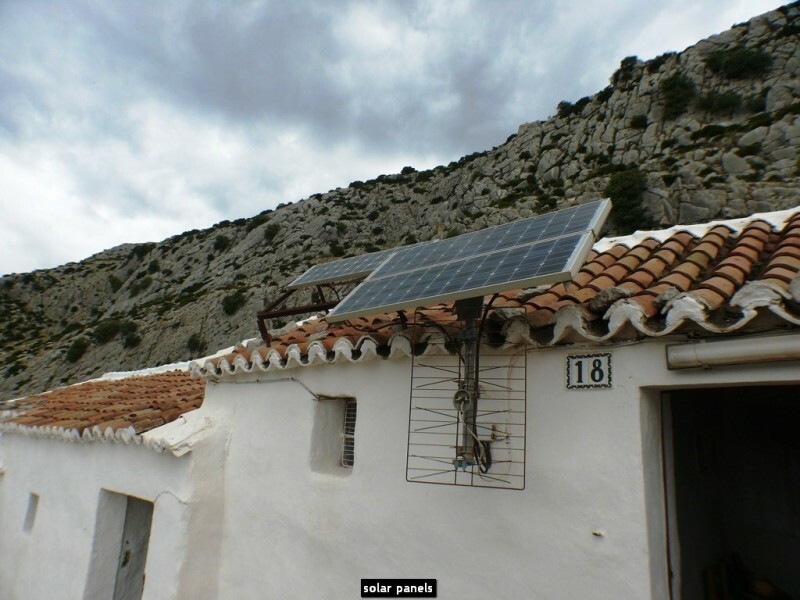 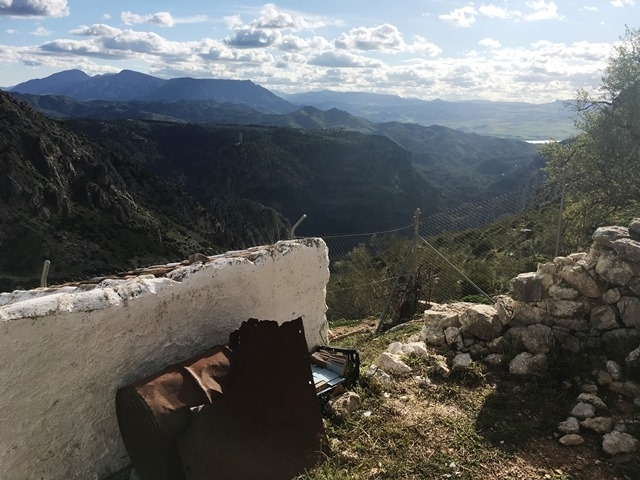 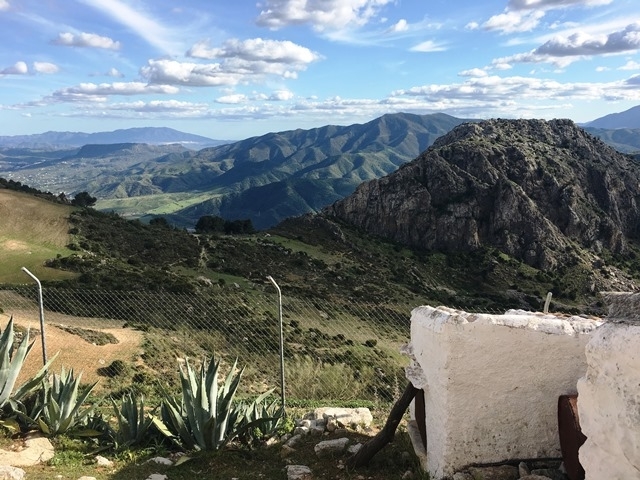 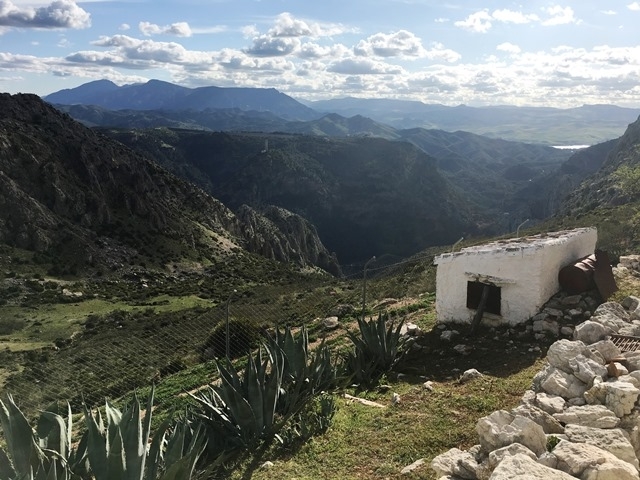 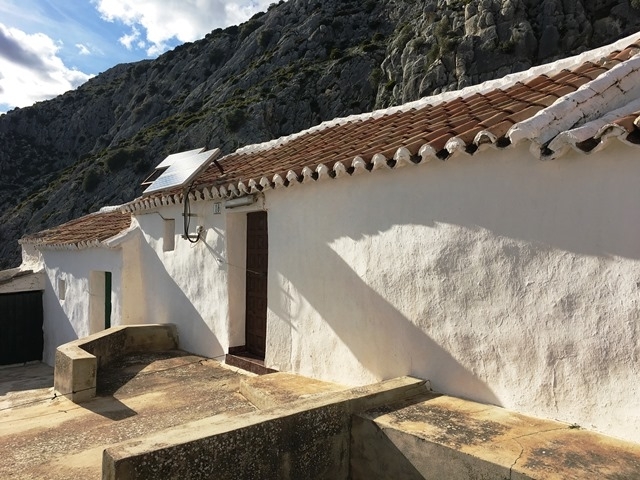 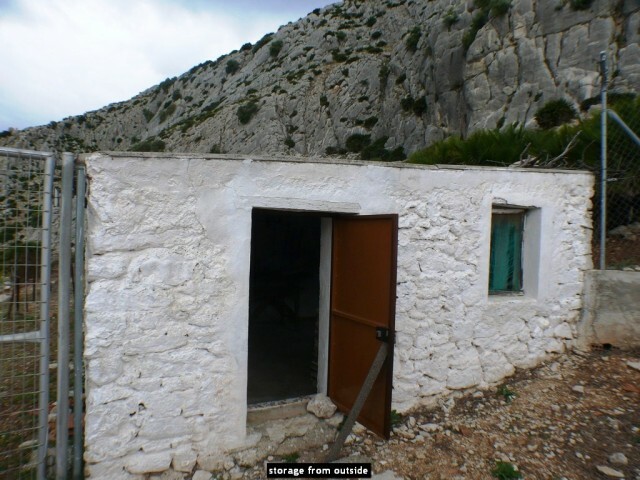 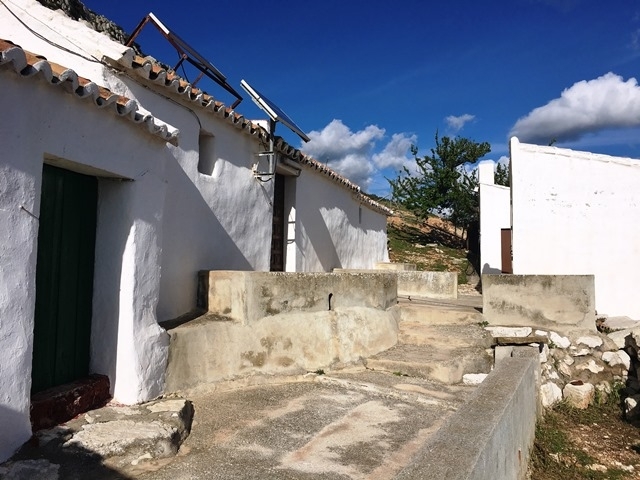 REDUCED to 195.000 EUR (from before220.000): Finca in the picturesque and renowned village of El Chorro, Alora, well known for its beautiful scenery and close to the water reservoir of the Guadalhorce river in this area. 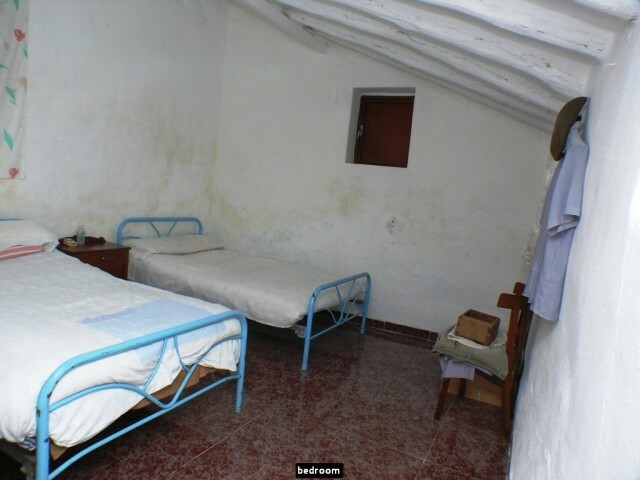 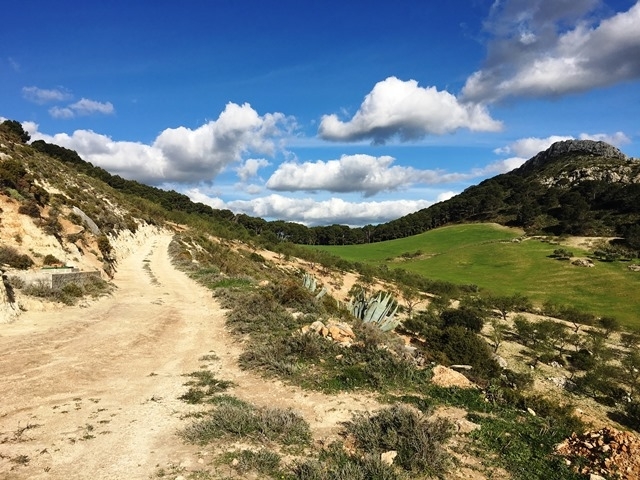 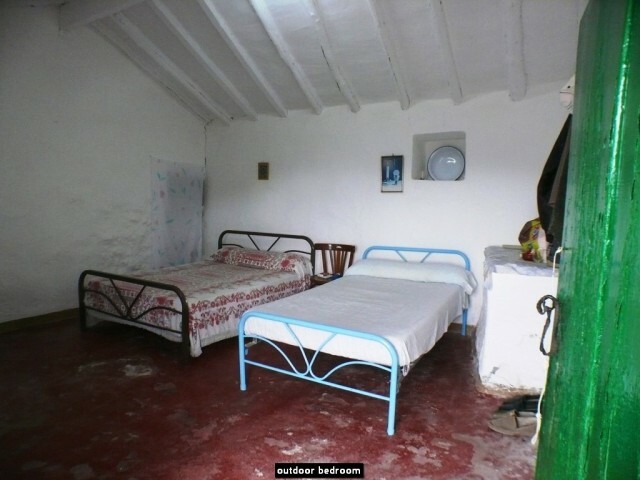 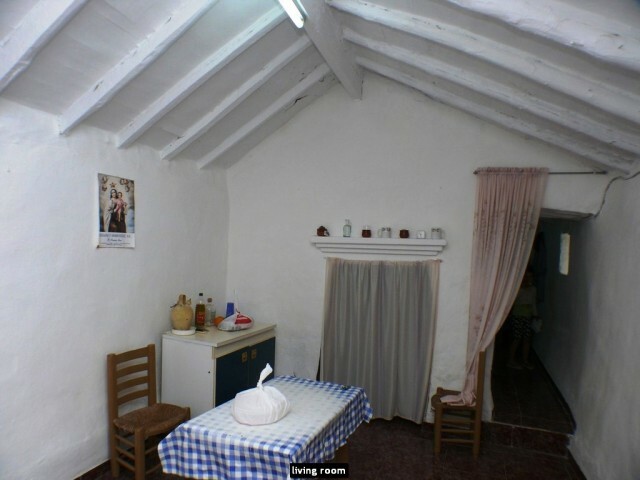 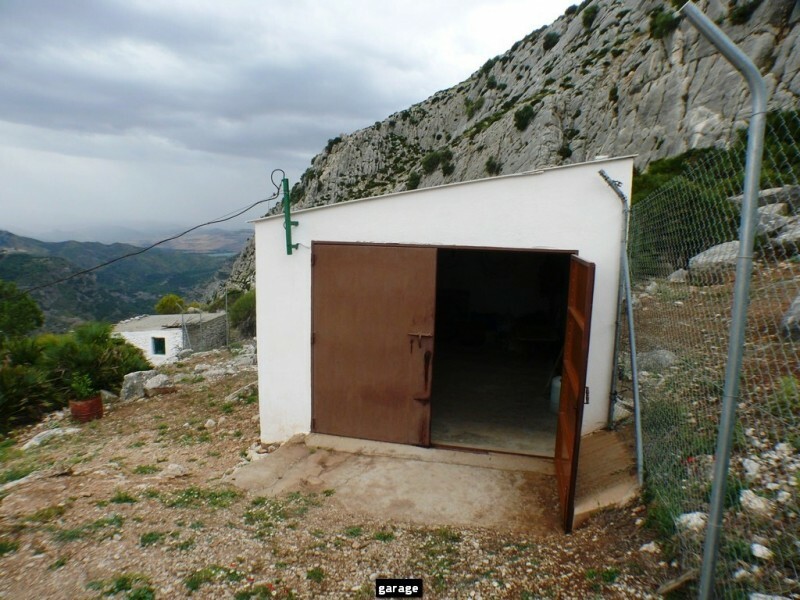 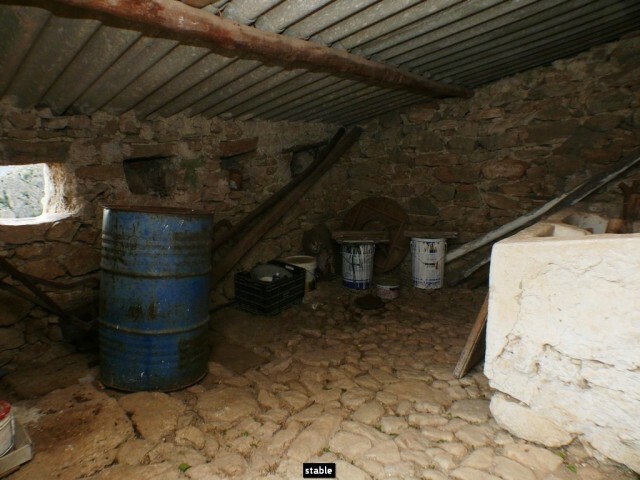 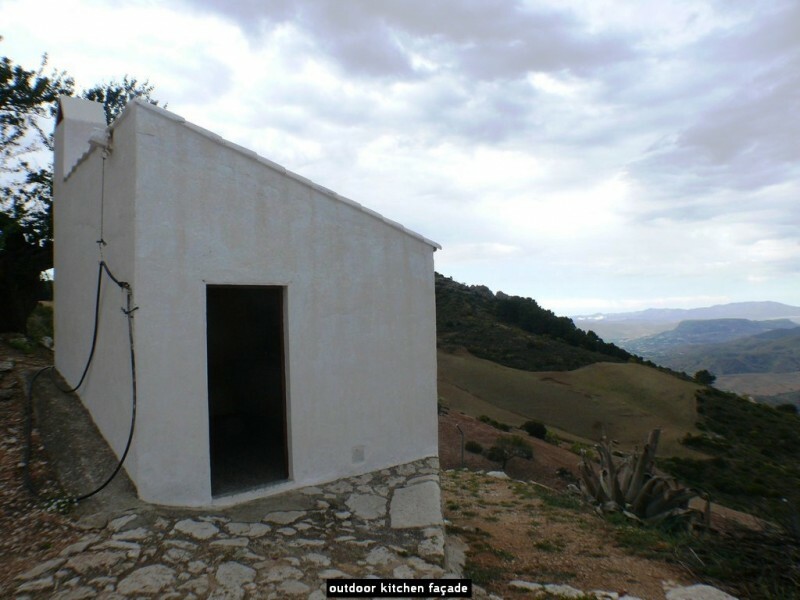 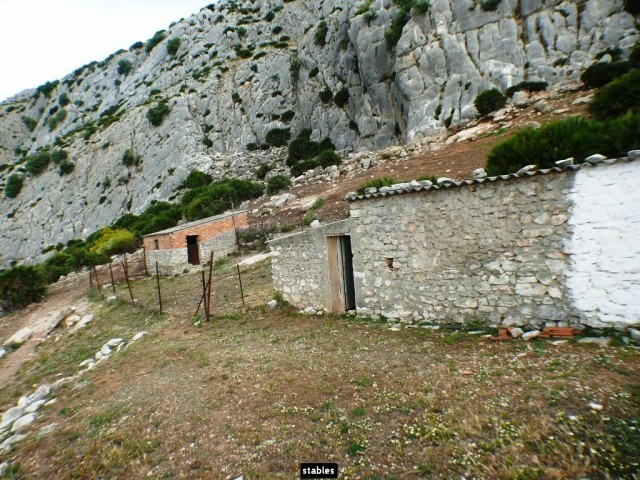 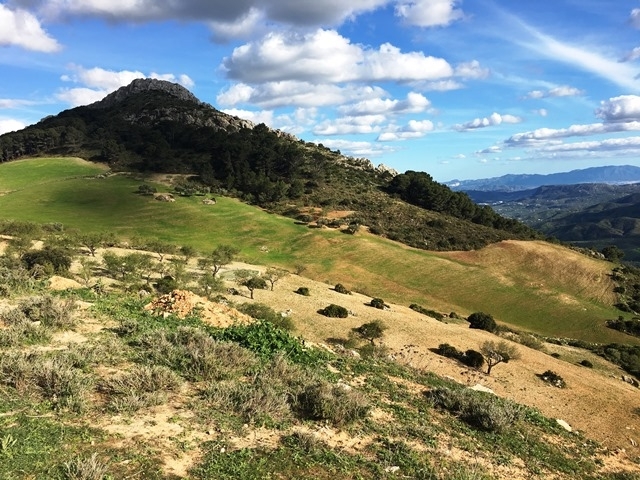 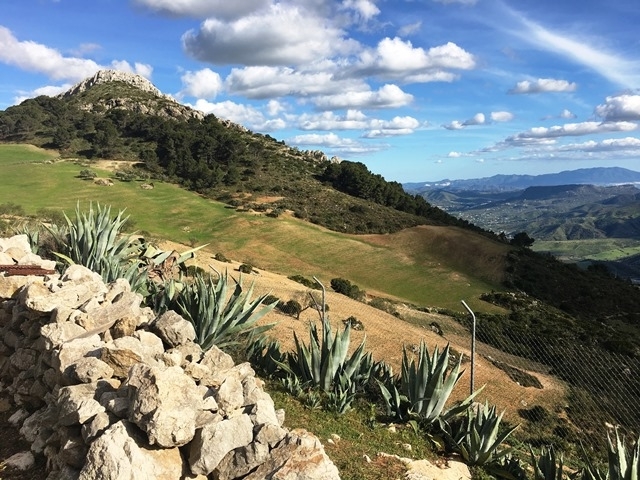 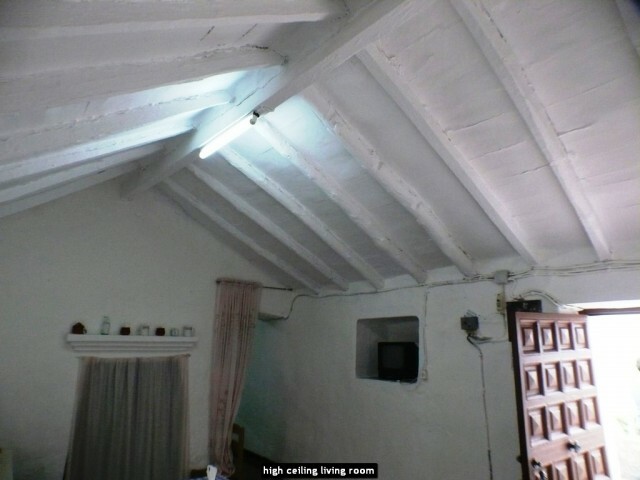 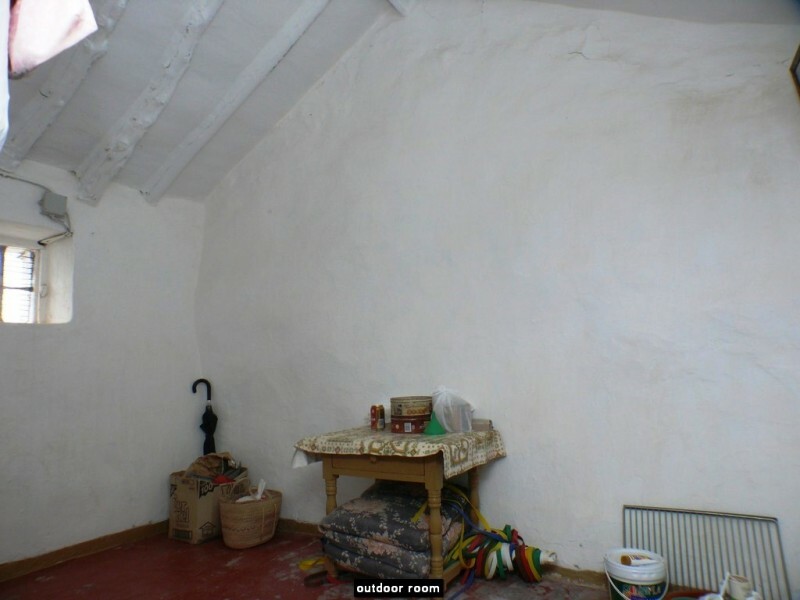 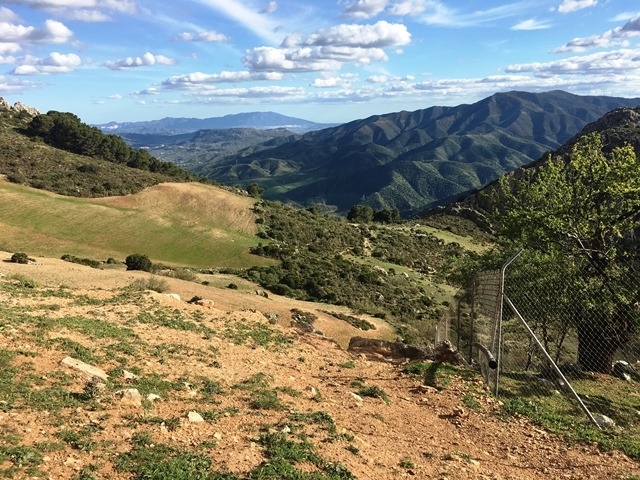 The property has 2 plots with a total of 34 hectares (340.000 m2) with a built finca of approx. 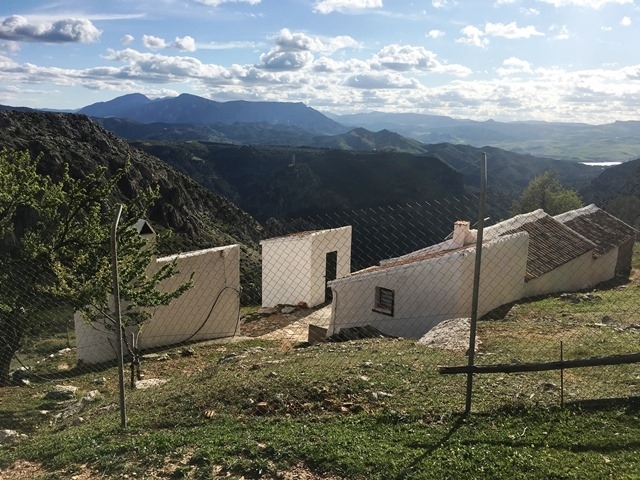 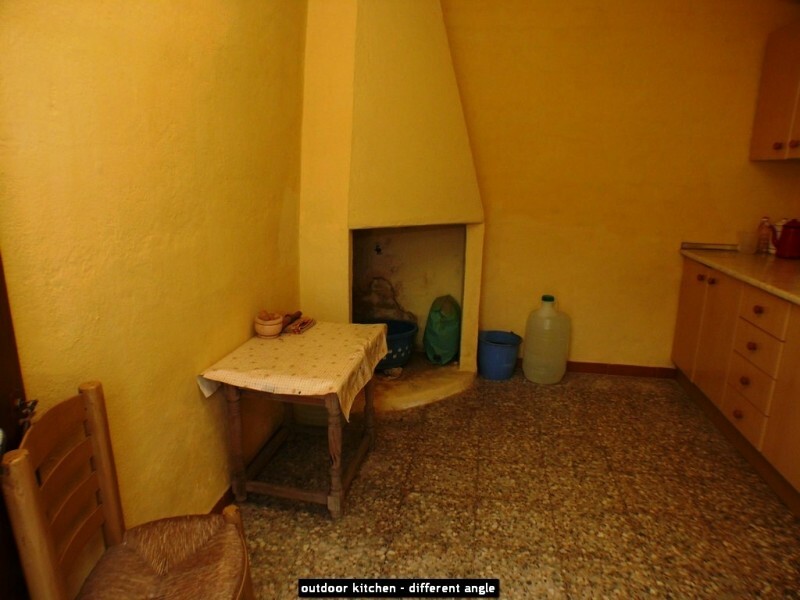 150 m2 built area with 2 bedrooms, 1 outdoor bathroom, a living room, 2 further bedrooms which are outside (in total there are 4 bedrooms), an outdoor kitchen, wood stove, a storage and a garage. 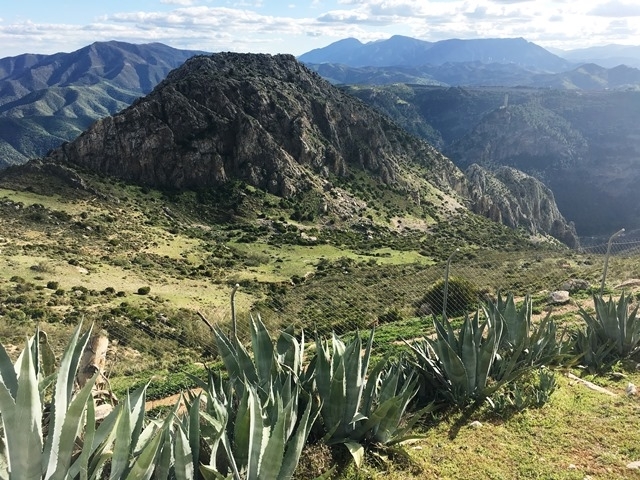 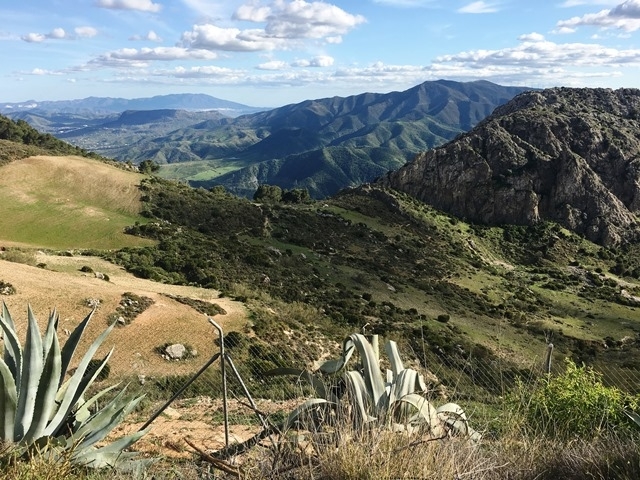 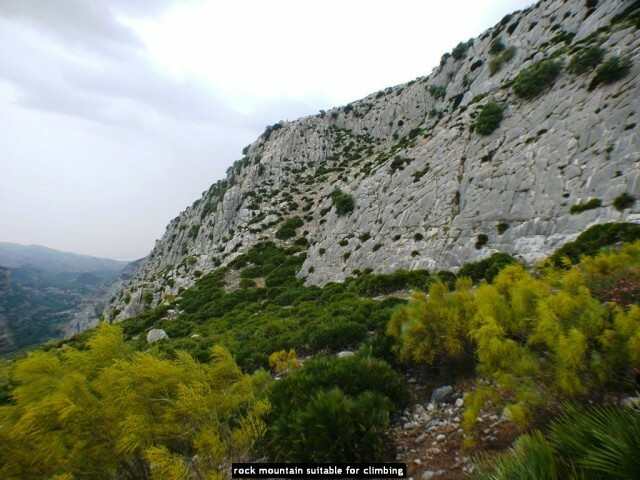 El Chorro is one of the main points for rock climbing in Europe together with ´Desfiladero de los Gaitanes´ and ´Caminito del Rey´, it is also well known as rural tourist destination and offers hotels with thermal centres and spas for relaxing and enjoying this protected natural spot. 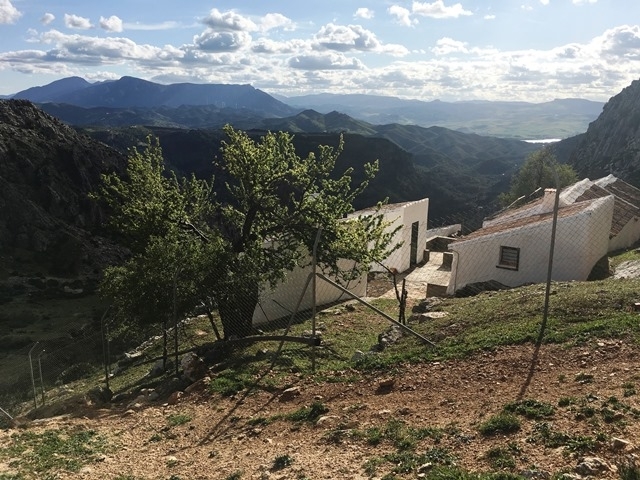 There is a train station that connects the village with Malaga and Seville. 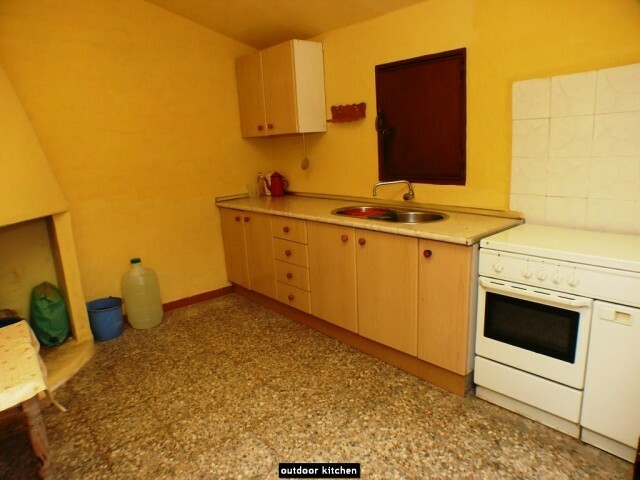 Unique investment opportunity and unique lifestyle for an unbeatable price!. Views: Breathtaking, Countryside, Mountains, Natural Park, Panoramic, Pleasant, Region, Sea. 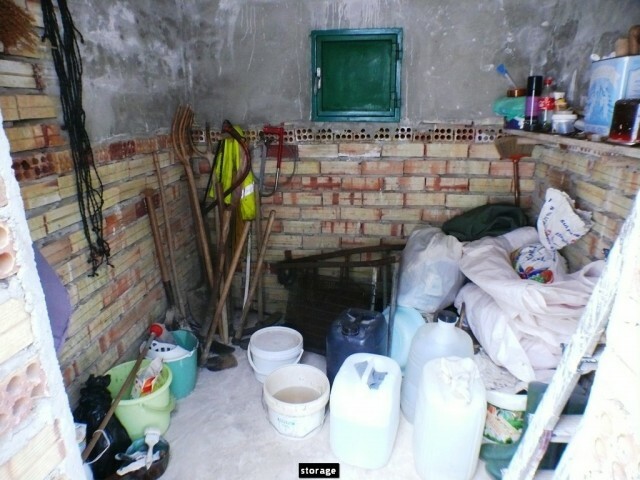 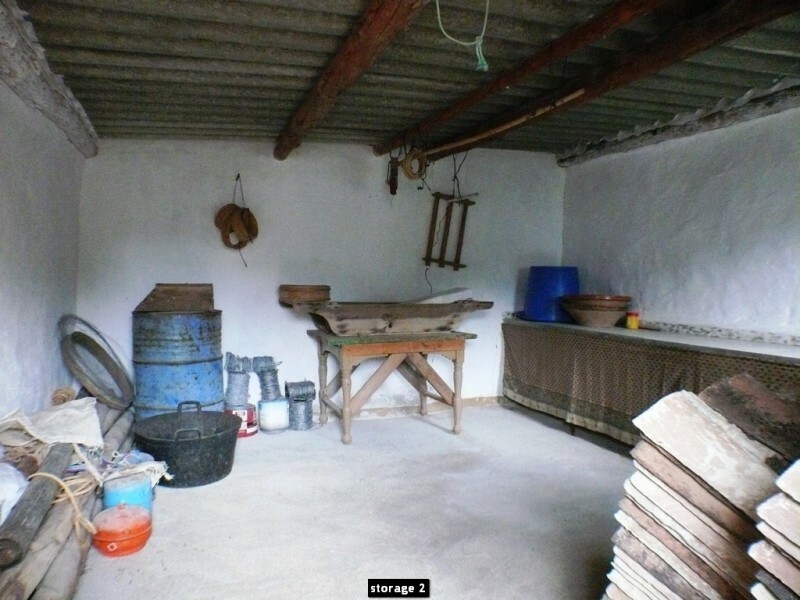 Features Farm, Fireplace, High Ceilings, Horse Boxes, Ideal for Country Lovers, Investment Property, Land suitable for cultivation, Possibility of extension, Quiet Location, Rustic Style, Solar Panels, Sports Facilities.